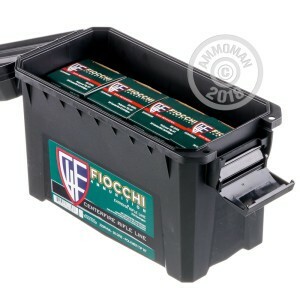 Fiocchi is the oldest firearms manufacturer in Italy, with a fantastic reputation for producing excellent ammo at a great price. 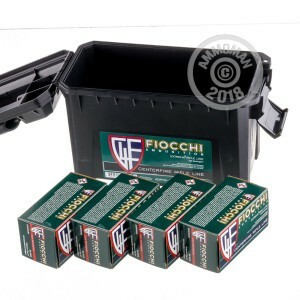 With such a reputation, they ensure that their ammo is loaded with consistency, and often use bullets made by some of the best bullet manufacturers in the business. 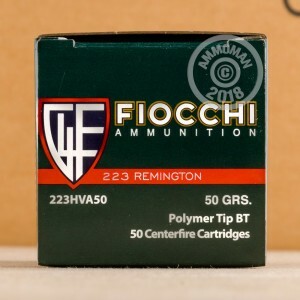 Fiocchi had this in mind when they decided to use Hornady V-Max bullets in these 223 Remington rounds. 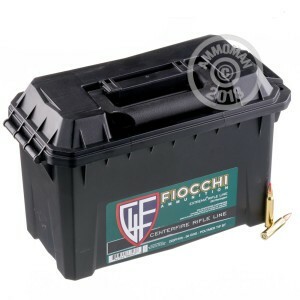 V-Max bullets are designed to have maximum expansion when used for varmint hunting. 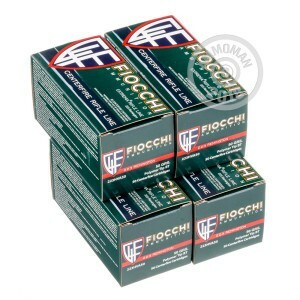 This is due to their polymer tips and high velocities. 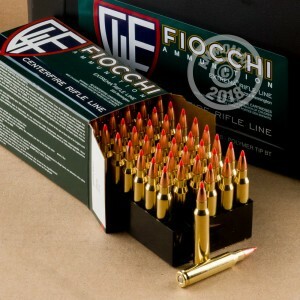 This dramatic expansion will have devastating effects on everything from prairie dogs to coyotes. 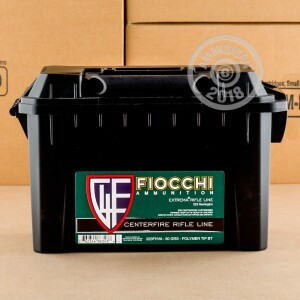 This ammo is non-corrosive, reloadable, and the perfect thing to have stored up for a rainy day.